Posted on December 26, 2015 by ladyoftheabyssPosted in Articles, Daily PostsTagged Amethyst, Black, Black Poppy Seed and Myrrh, capricorn and aquarius, Cassel, Coltsfoot, Cypress, grey and indigo, Magickal Intentions, Mimosa, Myrrh, Nightshade and Fir Stones: Jet, Patchouli, Saturn, Smokey Quartz, WItches Correspondences. Immediately take the stone to the nearest body of moving water. Toss the stone in and walk away. 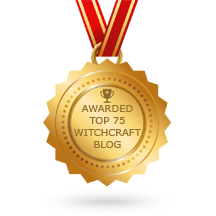 Posted on October 31, 2015 by ladyoftheabyssPosted in Articles, Daily Posts, The SabbatsTagged Banishing, Brazier, Charcoal, Charm, Clove, glowing coal. banished, Incense, moving body of water, Patchouli, Protection, Protection Charm, Sandalwood, Stone. Add red jasper or ruby to the bottle. Add rose quartz or emerald to bottle. Add aquamarine or beryl to bottle. Add carnelian or agate to bottle. Add topaz or opal to bottle. Add garnet or topaz to bottle. Add quartz crystal or garnet to bottle. Add jade or aquamarine to bottle. Add tiger’s eye or ruby to bottle. 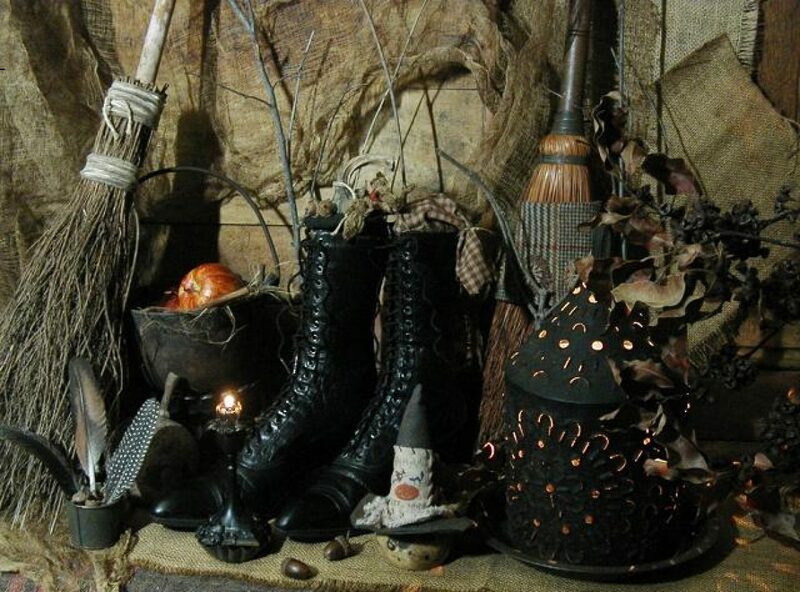 Use Saturdays for spells to do with property, security and long-term financial matters, for closing doors on the past, for psychic protection and for locating lost objects (as well as animals and people). Where possible, work in woodland near rocks and stones or on animal or bird reserves. Posted on May 10, 2014 by ladyoftheabyssPosted in Articles, Daily PostsTagged financial matters, Patchouli, Saturn Archangel. Posted on April 5, 2014 by ladyoftheabyssPosted in Articles, Daily PostsTagged financial matters, Patchouli, Saturn Archangel.